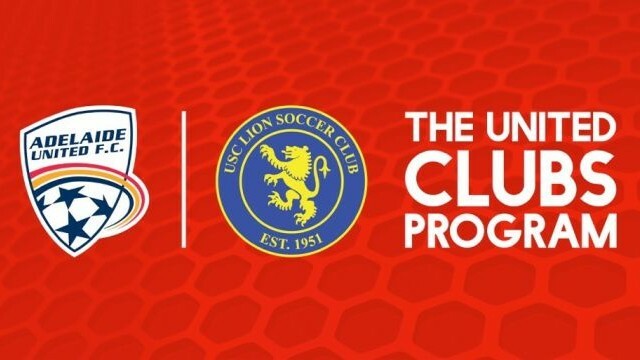 USC Lion has successfully registered to participate in the 2016/17 United Clubs Program. 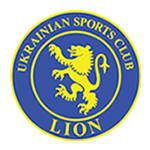 This means that for every Adelaide United membership sold and linked to our club, USC Lion will receive a 15% cash rebate, have the opportunity for player visits and go in the draw to win a number of other prizes. *Only memberships purchased during the program period of Monday 15 August to Sunday 25 December (midnight) will be accepted for the purposes of the rebate.